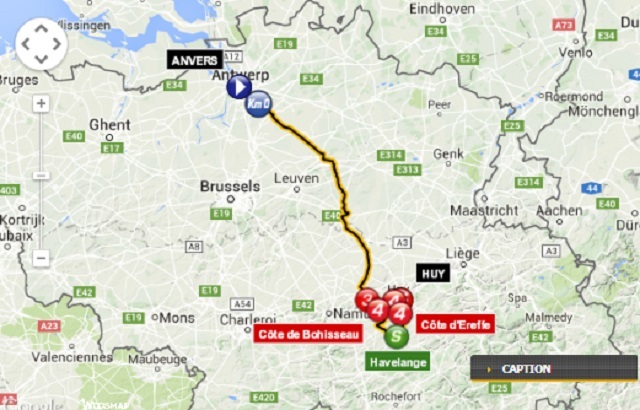 The Tour de France moves across the border today from the Netherlands to Belgium with a stage from Antwerp to Huy. 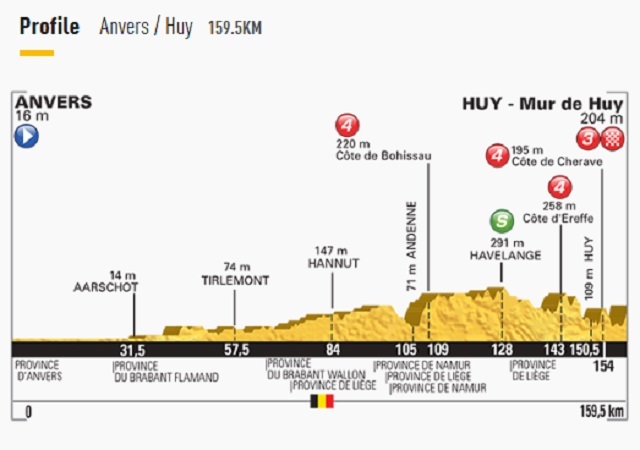 The race will finish on the climb of the Mur de Huy, which has been the finish of Flèche Wallonne since 1983. The Chemin des Chapelles is the correct name of the climb and it’s 1.3km long with an average gradient of 9.6% and a maximum of 19%. Prior to the Mur, the riders will also have to tackle the Côte d’Ereffe, amongst a number of other climbs in the last 50kms of the race. 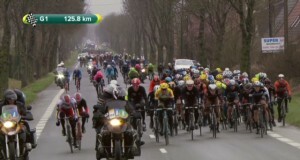 Ardennes classics experts can be expected to come to the fore, including Joaquin Rodriguez and Alejandro Valverde. 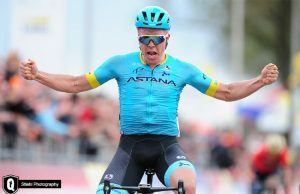 After losing 1’28” to Chris Froome and 1’24” to Alberto Contador and Tejay van Garderen, the likes of Vincenzo Nibali, Nairo Quintana and Thibaut Pinot will be eager to make up time.